From bridge inspecting drones to the distracted driving dilemma – here’s a roundup of our favorite news stories relevant to the transportation industry. 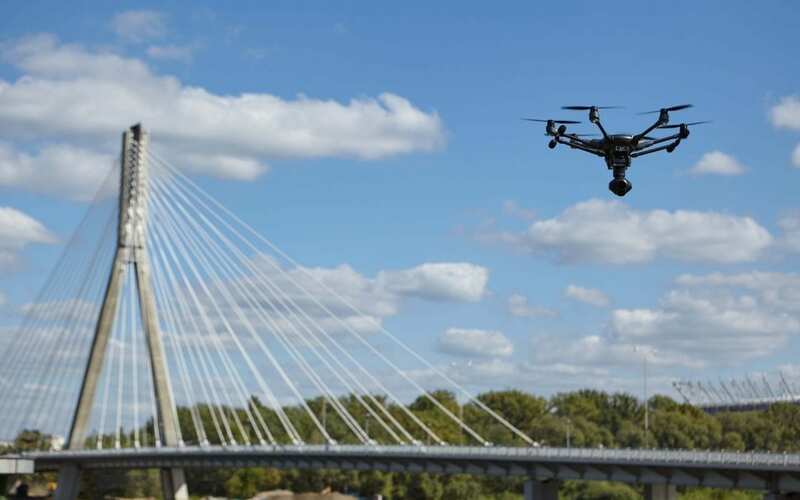 A study run by the Minnesota Department of Transportation (MnDOT) is testing out the use of drones for bridge inspection. Although no technology can replace real hands and ears on the fields, drones are still a great way to get up close to those hard-to-reach areas. As US road deaths reach staggering heights, there are a number of theories bouncing around as how to eliminate distracted driving. Some think a solution lies in traffic design, some look toward lawmakers, and other see solutions in the technology itself. However we choose to encourage drivers to focus on the road, it sure would be helpful to have a clearer understanding of the nature multitasking itself. The real problem here is that scientists are still working out the vagaries of multitasking—that whole mind/body connection thing. Turns out, driving distracted is complex. 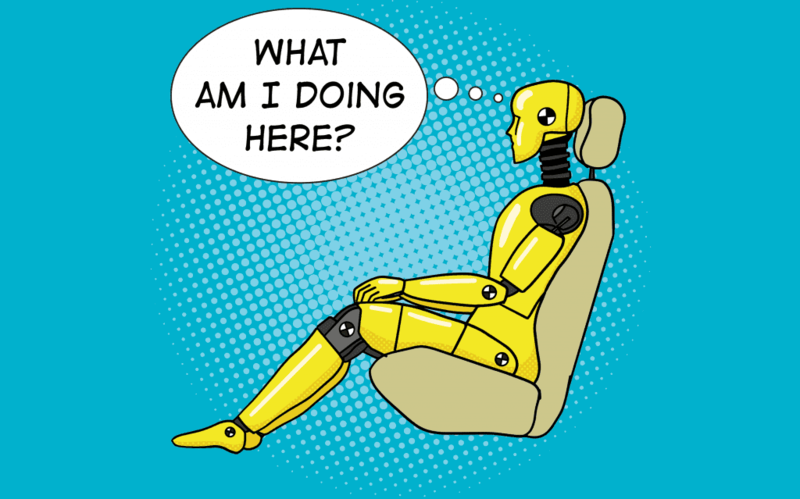 Scientists know brains can handle a finite cognitive load, which is why dividing one’s attention between, say, watching Twitter and writing this article, or driving and Snapchatting, means doing both sub-optimally. But what’s an acceptable level of distraction? And can anyone eliminate the problem altogether? 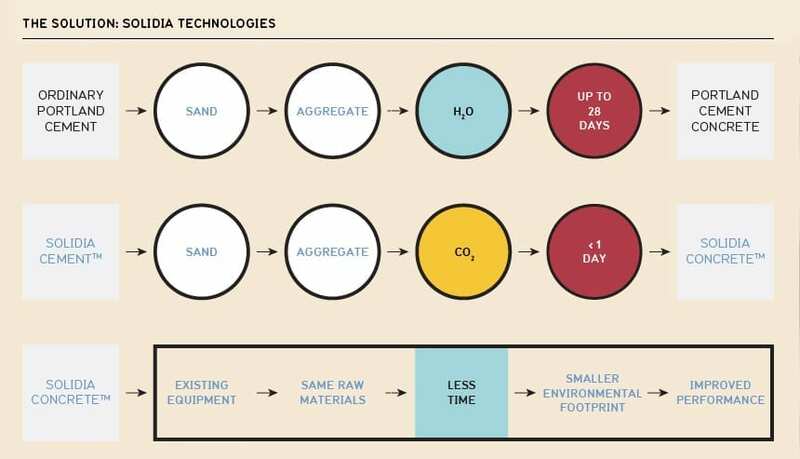 This eco-friendly concrete is created at low-temperatures using a process involving water. “The first thing we did was show that we could make a material that costs the same as conventional Portland cement. We developed processing technology that allows you to drop the technology right into the conventional world of concrete and cement without having to make major capital expenditures typically encountered when a technology is disruptive to the marketplace. State and local governments are getting creative with funding mechanisms, updating their public and emergency fleets with a 2-3 year return on investment. By obtaining federal grants through the Congestion Mitigation and Air Quality (CMAQ) Improvement program, La Porte established an 80-20 percent match with the city only on the hook for 20 percent of the new vehicles’ cost.